Reports indicate a bomb exploded at the Emab Plaza shopping center on the Aminu Kano Crescent in the Wuse 2 area of Abuja at 16:00 (local time) on June 25. At this time 21 deaths and 17 injuries have been confirmed by police. Reports indicate that over 100 people were killed in attacks on two villages in the Sanga Local Government Area (LGA) of Kaduna State in the overnight hours of June 23-24. Gunmen simultaneously entered the Kabami and Ankpong villages at approximately 22:00 (local time) and began shooting automatic weapons indiscriminately at villagers and destroying property. Unconfirmed reports indicate that the attackers were wearing police uniforms. A large explosion was heard in Kano University’s School of Hygiene, located in Kano city’s Sabon Gari district, during the afternoon hours of June 23. Sources indicate that at least eight students were killed and a further twelve injured as a result of the explosion, which was reportedly caused by a vehicle-borne improvised explosive device (VBIED). On May 18, a VBIED exploded in the Sabon Gari district, killing five civilians according to official reports. However, these reports are contradicted by witness statements claiming that as many as 25 people were killed. Unconfirmed reports indicate that between 60 and 91 women and children were abducted and 30 men were killed, in Borno State during June 19-22 raids, which were allegedly perpetrated by Boko Haram fighters. Reports indicate that during the evening of June 16, a taxi laden with explosives was detonated at the entrance of a World cup viewing center in Damaturu, the capital of the northeastern state of Yobe, resulting in the death of at least 21 civilians and over 27 others injured, according to hospital sources. The explosion took place at 20:15 (local time) at the Crossfire venue, in the Nayi-Nawa area of Damaturu. 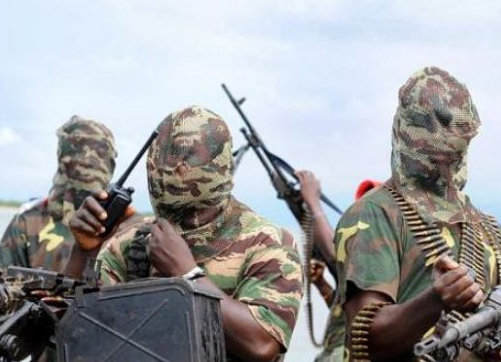 On June 1, suspected Boko Haram militants attacked a well-attended football viewing venue in the northeastern village of Mubi, Adamawa State killing at least 40 people through the use of explosives. At least 130 people were killed in the vicinity of the Jos Market and Jos University Teaching Hospital in the Plateau State capital on May 20, when two explosions occurred within 30 minutes of each other. On April 14 a bomb at a bus station in the Nyanya Area of Abuja resulted in over 80 deaths. On May 1, a further bomb at the same location caused an additional 17 deaths. Responsibility for these two attacks was claimed by the Islamist militant group Boko Haram. 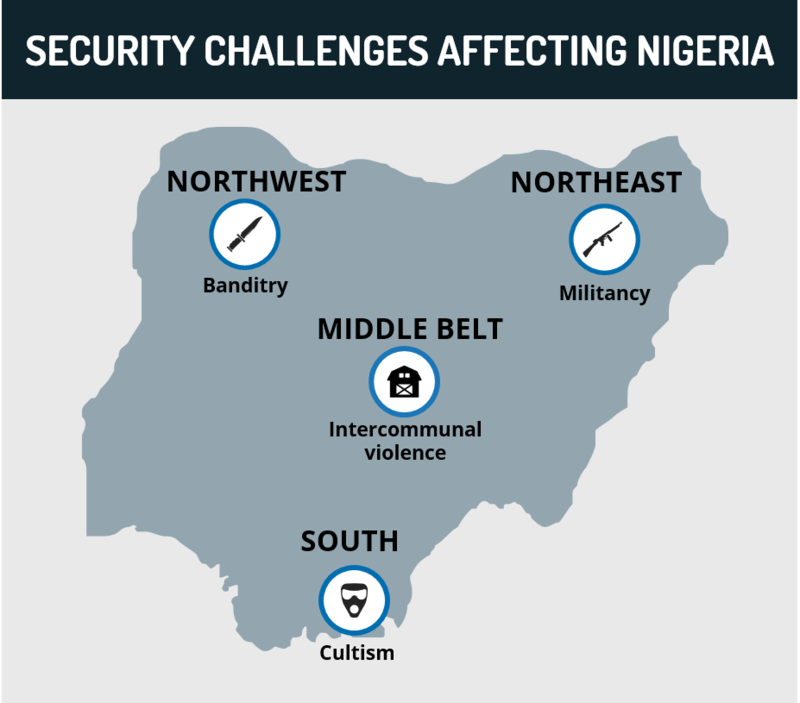 Since the beginning of January, there has been a notable increase in the frequency of Boko Haram activities in Borno State, one of the three northeastern states of Nigeria currently under the state of emergency, along with Yobe and Adamawa. These increased attacks have sparked an exodus of thousands of locals from the area to Cameroon and Niger. Meanwhile, President Jonathan announced the appointment of an entirely new military defense staff in mid-January and the creation, under U.S. guidance, of new special forces units for the north. In mid-January, the creation of an Army Special Operations Command (NASOC) was announced. This special operations unit will reportedly be partially trained and equipped by the United States and is expected to have deployments in the north in addition to other at-risk areas in the country. Sectarian-fueled insurgency, secessionist movements, and widespread discontent amongst the population are just some of the issues facing Nigeria’s first truly democratically elected leader. 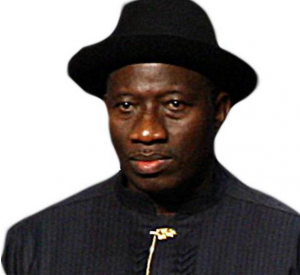 After his election, there was great hope for President Goodluck Jonathon amongst the populace. 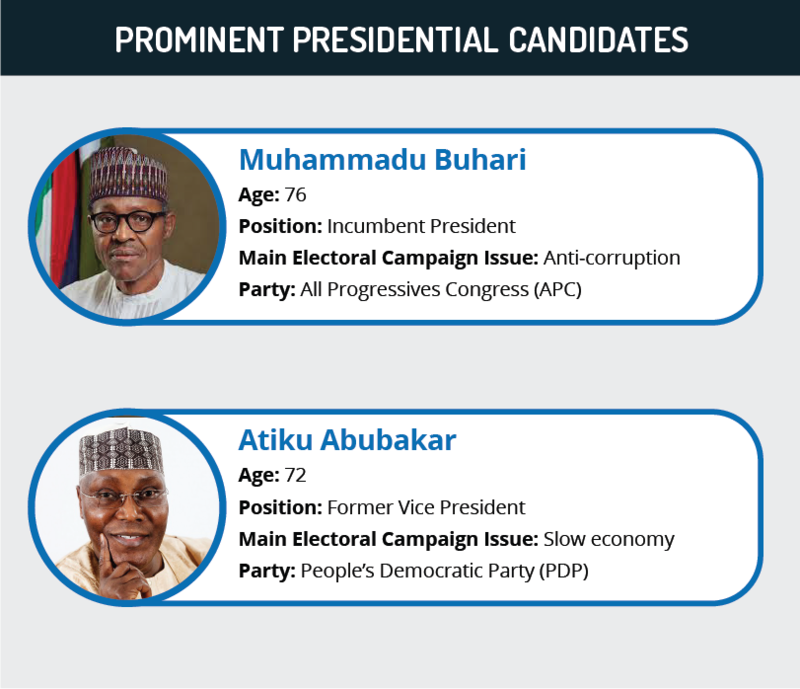 He was elected with 57% of the vote, after receiving significant support from the Nigeria’s youth, a key demographic in a nation whose average age is 19. To them he represented a change from the past and would bring Nigeria to realize its true potential as Africa’s most populous nation with a plethora of oil and mineral resources. Hey Buddy!, I found this information for you: "Nigeria’s Struggle for Stability". Here is the website link: https://www.max-security.com/reports/nigeria-struggle-for-stability/. Thank you.